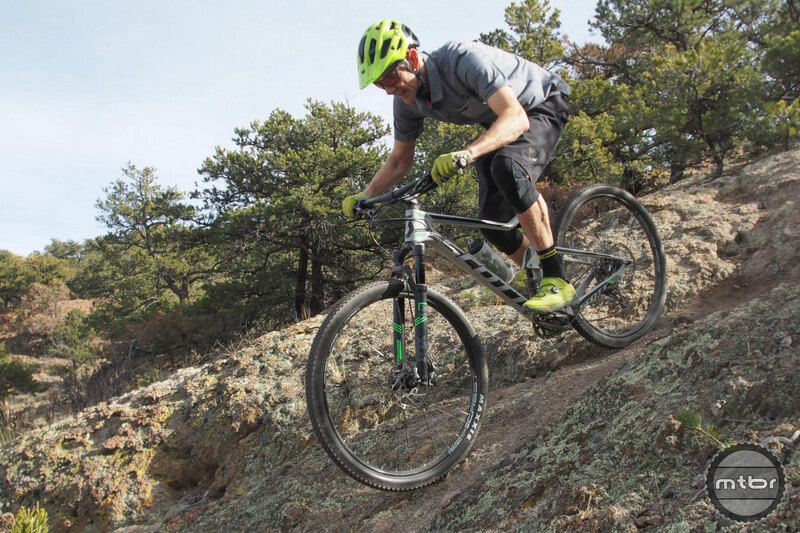 Some of the best money saving tips for mountain biking include working on your own bike, saving old parts, and not worrying about always having the latest and greatest stuff. Just ride your bike and have fun. Mountain biking can be an expensive sport. Check that. Mountain biking is an expensive sport. But that doesn’t mean you have to go broke just to shred the gnar. There are some ways to save a little cash along the way to two-wheeled bliss, and our friends at the Global Mountain Bike Network are here to help. Press play to hear about 16 money saving tips for mountain biking. Re-using old parts, hunting for bargains online, strategically swapping tires, and working on your own bike are all great ways to save a few bucks. What would you add to this list of money saving tips for mountain biking? Let us know in the comments section below. 1) Turn off the sound ! 2) Fast Forward to each subject box. No.1 way to save money is dont view bike websites, dont buy bike magazines and stay away from bike shops, marketing will make you want new stuff you dont need. The whole idea of using short videos came about as a study by CNN (yes, THAT CNN) to make the news appeal to younger viewers. Basically, “young people are observed spending time on short stupid Youtbue videos, let’s make the news match that format.” After that, everyone caught on. The problem is, there’s a difference between zoning out watching Youtube vs getting onto the internet with the mindset of wanting to learn something. I don’t know of a single person who mountain bikes, who actually watches these videos to find the content. The guy next to me went on this very article, saw it was a video, and closed the webpage. One day, the folks who make this content will actually realize they could save a lot of time/money on video production time by just typing up the article instead. Not everything is an in-depth instruction that best fits the short video clip format. A lot of riders think they need 150mm or more of travel and12 speeds. Just pushing around extra weight. They don’t realize there’s a guy on an aluminum hardtail single speed right behind them. Get a single speed…………… lots of money saved!!!!!!!!!!!!!!!!!!!! !